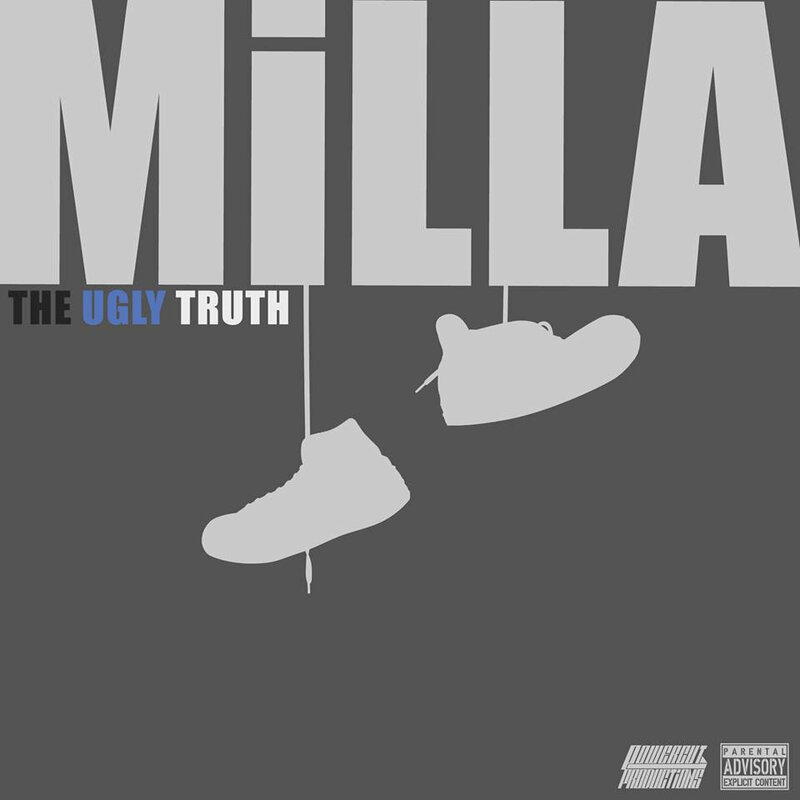 Debut Album from Dumbarton native-Milla. Special mention to producers; Steg G, Ralph Thomson, Kid Robotik, BuntyBeats & Physiks. Also Steve ET ( sYmba ), Big Gal & John Kerr on artwork. shout out to the team at PowercutProductions & Shouts to everyone supporting, G82.